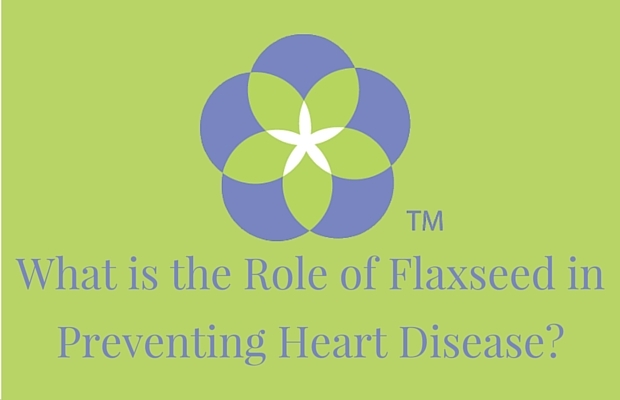 HealthyFlax Newsletter - What is the Role of Flaxseed in Preventing Heart Disease? Q. How much flaxseed should I eat each day? A: To get the full health benefits of flaxseed, we recommend eating 2 tablespoons (30 mL) of ground flaxseed per day. If you are concerned about, or have been diagnosed with, high blood cholesterol levels, Health Canada recommends eating 5 tablespoons (75 mL) of ground whole flaxseed over three eating occasions in the day to help lower cholesterol. To allow your body time to adjust to the high fibre content of ground flaxseed make sure to increase the amount you eat slowly, starting with about 1 teaspoon (5 mL), then 1 tablespoon (15 mL) per day and working up to the higher levels. 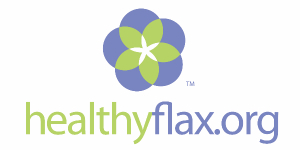 Questions about Flaxseed? Ask Our Nutrition Expert. 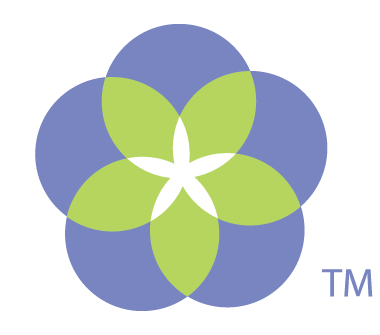 Copyright © 2015 HealthyFlax.org All rights reserved.